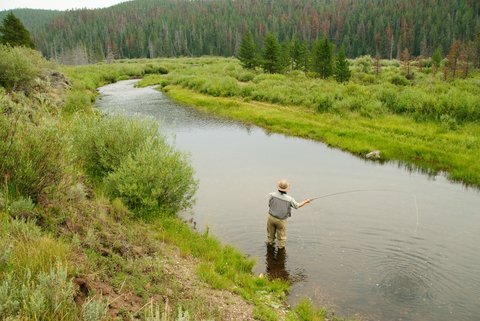 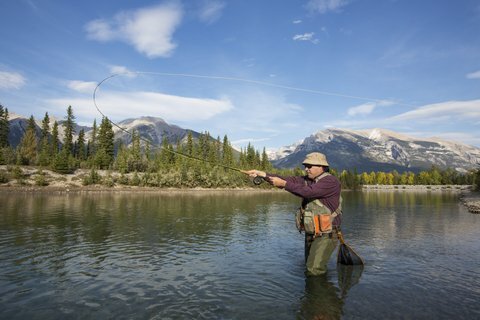 Here are five fly fishing top spots to get your line wet in the hills of North Carolina, Tennessee and West Virginia. 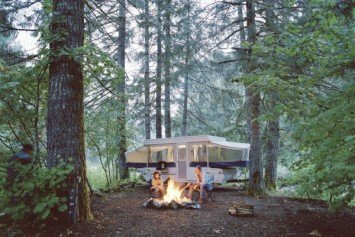 Not only does Canada offer an abundance of adventure opportunity, it also has plenty of accommodations for RV camping. 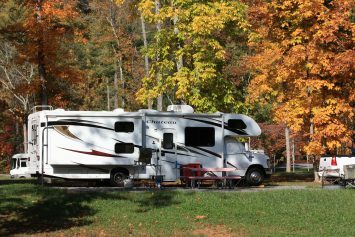 There’s a recreation vehicle to fit any budget and match any lifestyle. 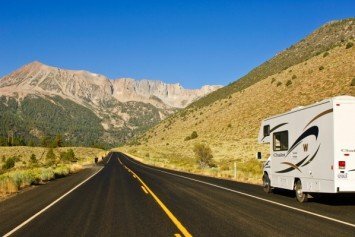 So how do you choose an RV that's right for you? 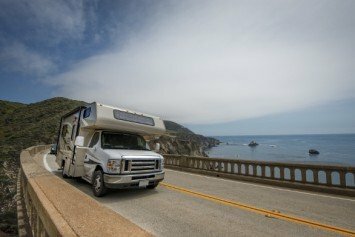 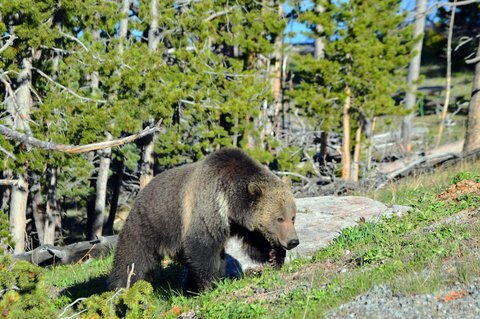 Travelling by RV affords freedom and flexibility, but the National Parks are getting crowded, so it’s important to plan ahead and be strategic.